Stockholm is the capital city of Sweden. It is also known for being amongst the most expensive cities to visit in the whole world! An interesting place with heaps to see and do, there are several ways that you can help to keep the costs down when in the city. As well as comparing multiple accommodation options to make sure that you are getting the best deal for your buck, using public transportation as much as possible and avoiding taxis, eating like the locals do and avoiding those places that are mainly geared towards tourists, and being savvy when it comes to buying souvenirs and gifts, you’ll be pleased to know that there are several free things to do in Stockholm, helping to keep the costs down more! There are also a number of attractions that offer periods of free or discounted periods of entry at certain times – make sure that you check in advance! You can also download or print free city maps, to help you get your bearings, and walking between many of the major sights is possible. The city is relatively flat too, meaning that walking around all day won’t leave you feeling drained! You could also invest in the Stockholm City Card if you are planning to spend more than just a couple of days in the city and travel between a number of different sights – you will almost certainly find that you recoup the initial outlay very quickly and then start to see savings. The card gives you free transportation in and around the city, discounts at some hotels, free boat trips, and free entry to more than 70 different city attractions and museums. If you are into art make sure that you don’t miss the extensive public art displays inside the subways. It is no wonder that it is often referred to as the longest art exhibition on the planet! Walking the streets above, it is unbelievable what beautiful pieces can be found just a short way under your feet! There are works by more than 150 different artists, with paintings, etchings, sculptures, mosaics, carvings, statues, and more! Best of all, it is completely free to go into the different stations and admire all this stunning décor! With lots of ceremony and dripping in tradition, the Changing of the Guards Ceremony is one of the most popular things to see when in the Swedish capital and it doesn’t cost a penny! 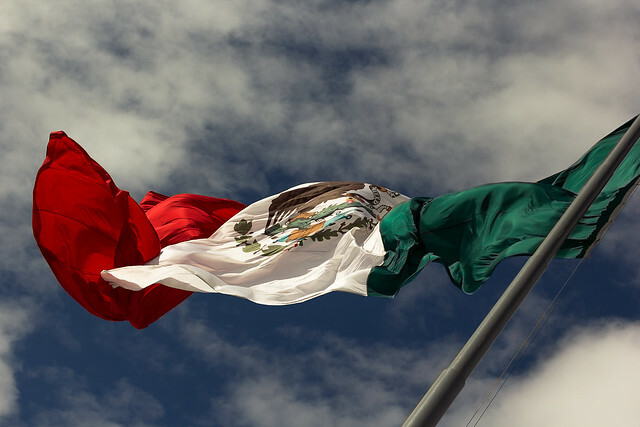 The ceremony is held every day during the summer months – it is on Saturdays, Sundays, and Wednesdays during the winter. 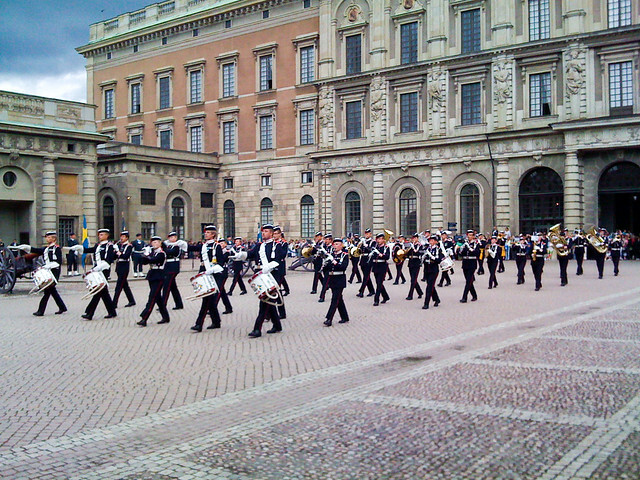 The smart soldiers march through the city to the sounds of a military band before arriving to relieve their colleagues at the Royal Palace. The band continues to play as the guards change places, the new soldiers now on duty and the former guards ready to go back to their base. 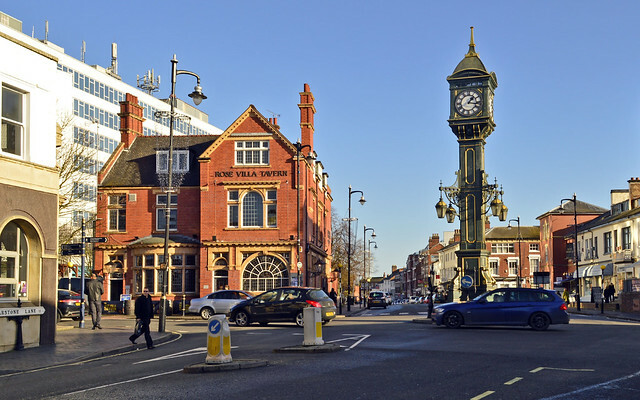 If you are around in the summer you may like to spend some time chilling out in the sun. 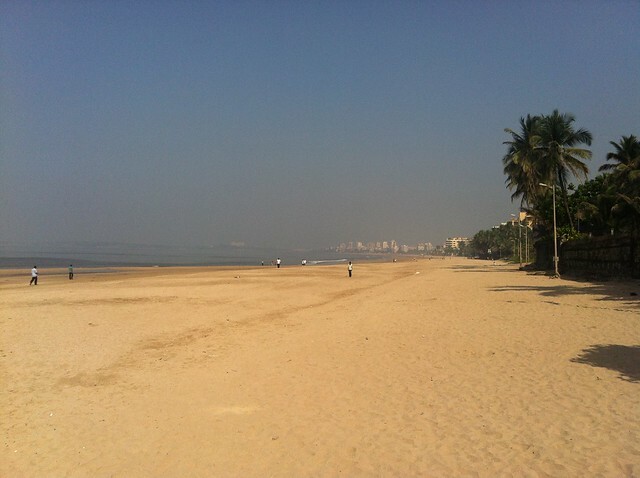 There are two city beaches and both are free for visitors to enjoy. As well as sunbathing you can also take a dip in the water – both beaches are suitable for swimming. Smedsuddsbadet and Langholmsbadet are popular with both tourists and locals alike and they can get quite busy in warmer weather! 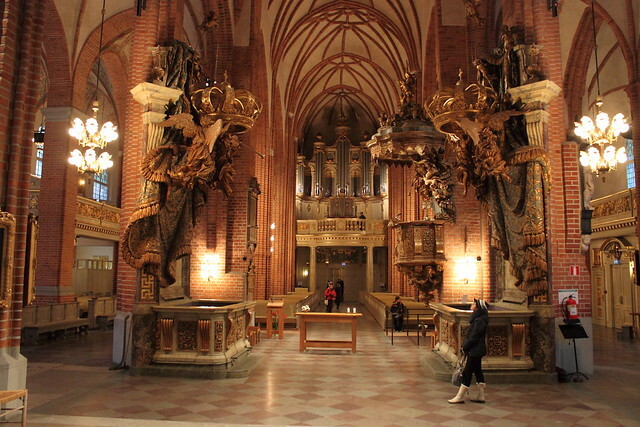 Stockholm is home to a large number of beautiful churches, interesting both inside and out. You can snap a few pictures of the impressive external architecture and details before stepping inside to see some stunning religious artwork and decorative details. 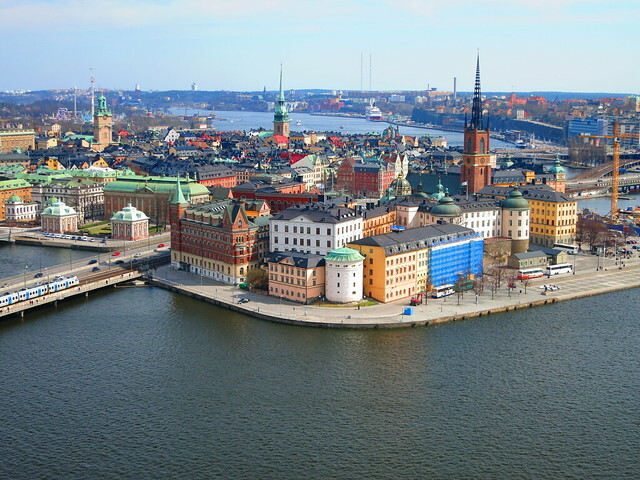 Some favourites include the large and elegant Royal Cathedral, located in the Gamla Stan part of the city, Riddarholmen Church, Katerina Church, and the Church of St Maria Magdalena. There are a number of gorgeous public parks and gardens around Stockholm that are both free to enjoy and also terrific places to escape from the hustle and bustle of city life. The UNESCO World Heritage Site of Skogskyrkogarden and the tranquil Djurgarden are two popular options. Make the most of your time in Sweden’s capital with these free things to do in Stockholm!